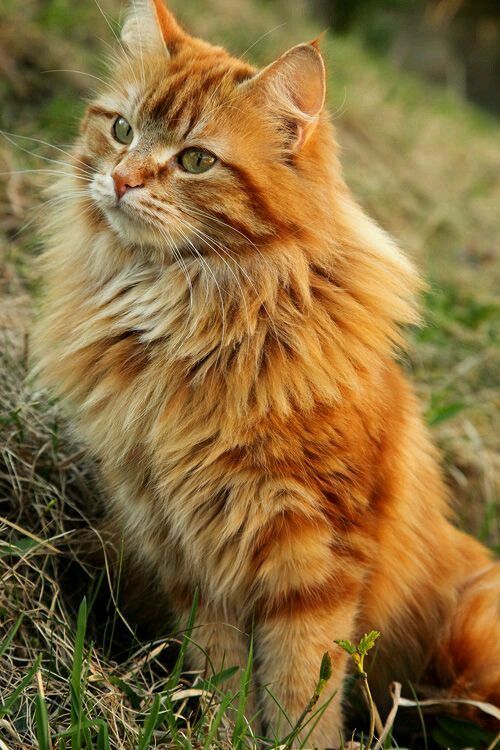 Firestorm is a completely orange tom with vivid blue eyes. He is lean and quick-footed, as well as extremely flexible. Firestorm is a hard-working, brave and bold individual, as well as being kind and mischievous. He's respectful but is also fun-loving and easy-going. But he is naive an can be tricked quite a lot. a warrior. He worked even harder to gain the respect of his peers and leader. Does he have any siblings? Also could you add a little more to his appearance? No, he does not have any siblings and his appearance is mostly covered with the picture.